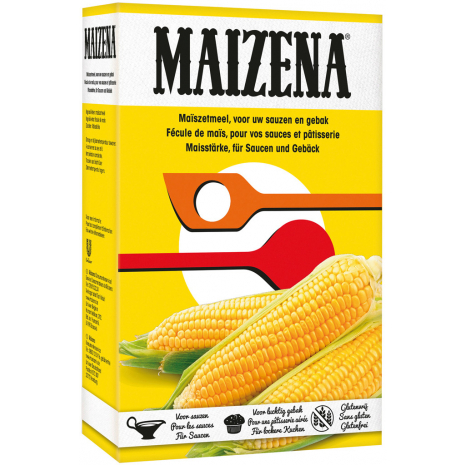 Whether spicy or sweet – Maizena is versatile and can be used for baking and cooking alike. Simply try it. Refine your cakes, cookies, desserts or soups for a light and smooth texture. A perfect outcome every time. Baking/cooking instructions are in the German language. 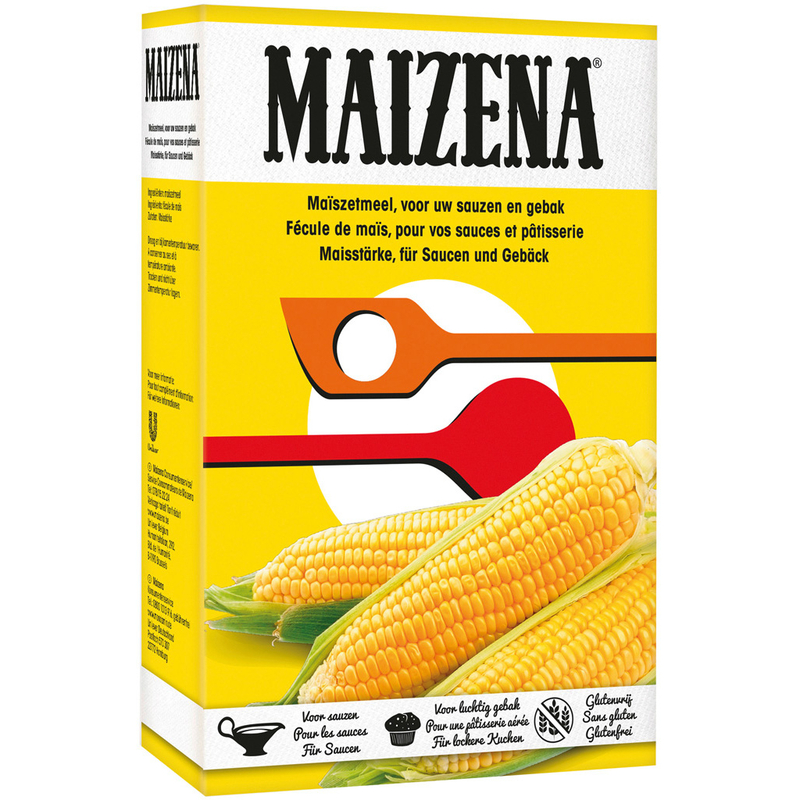 Maizena pure cornstarch – a main stable in any German kitchen for more than 150 years. Gluten-free, completely tasteless and particularly digestible, it is quite the perfect ingredient for making wholesome foods. Whether spicy or sweet – Maizena is versatile and can be used for baking and cooking alike. Simply try it. Refine your cakes, cookies, desserts or soups for a light and smooth texture. A perfect outcome every time. Baking/cooking instructions are in the German language.